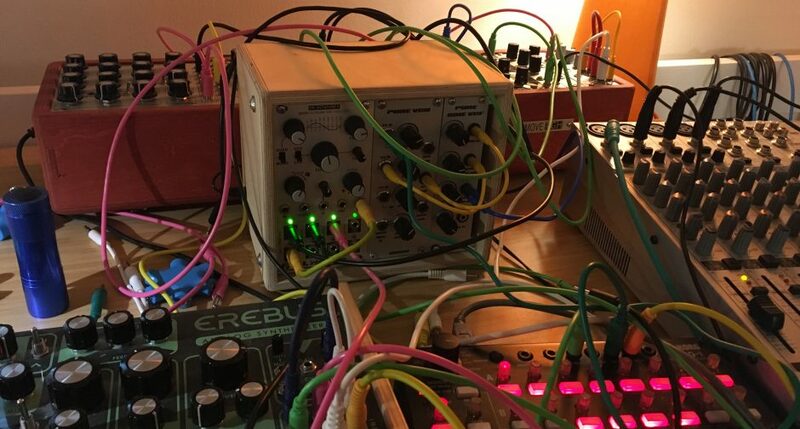 Modular synthesizers was for a long time something of the past. A relic of the old ways before digital technology was introduced to electronic music production. Why use this type of machines when a cheap home computer have software that you can create music and sounds with in a much more simple way. Well sometimes things changes back and simplicity isn't answer. 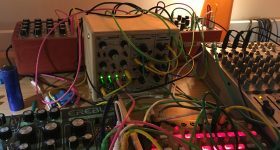 The old ways are back and modular synthesizers are back in production and spreading in popularity.